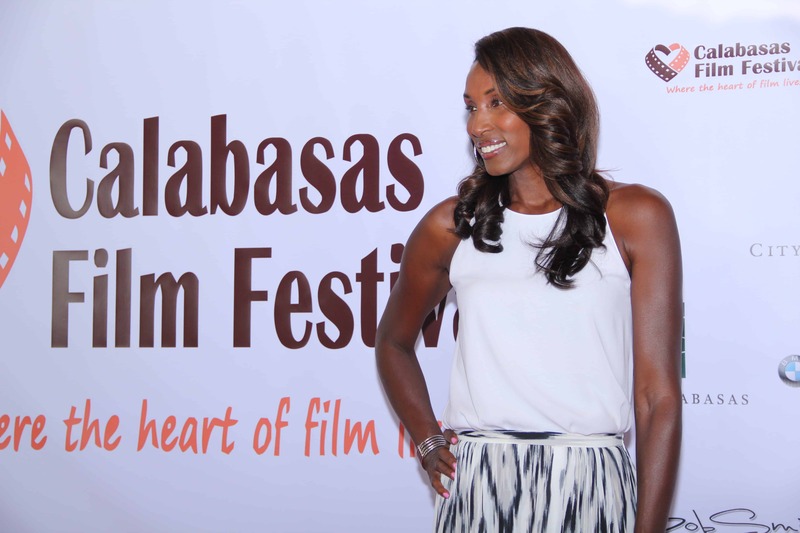 The inaugural Calabasas Film Festival held last weekend at theaters in The Commons and at Viewpoint School gave local residents, actors and industry insiders a chance to revel in all things Hollywood. 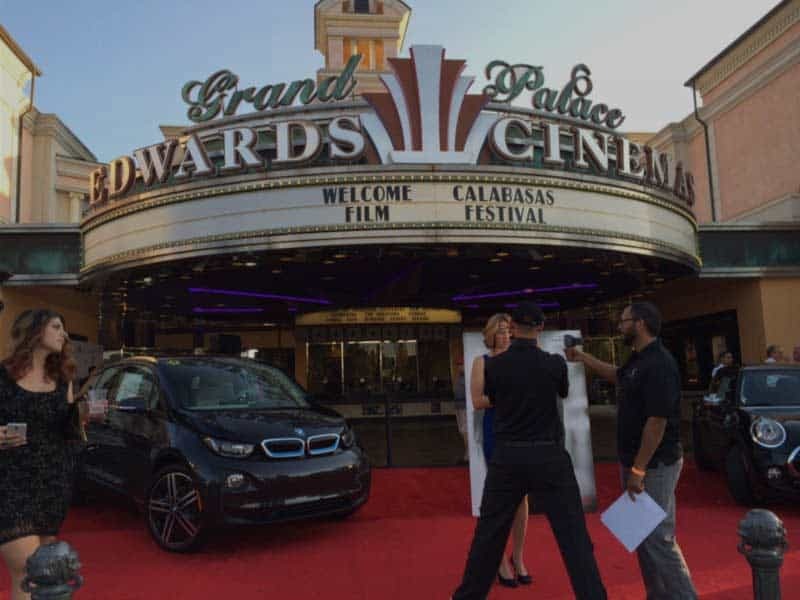 About 700 people attended the three-day film festival presented by the City of Calabasas and the Bob Smith BMW and Mini dealerships. “I like the idea that we can hopefully start something big,” the mayor said. 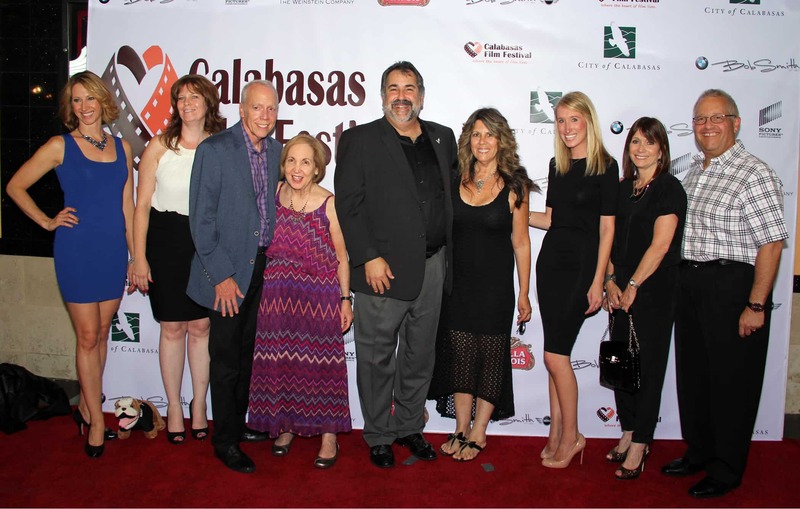 The Calabasas Film Festival was organized by Joe Fries and his daughter, Kelley, along with Natalie Khoury of the Calabasas-based production company Pelagius Entertainment. “The city is jazzed. 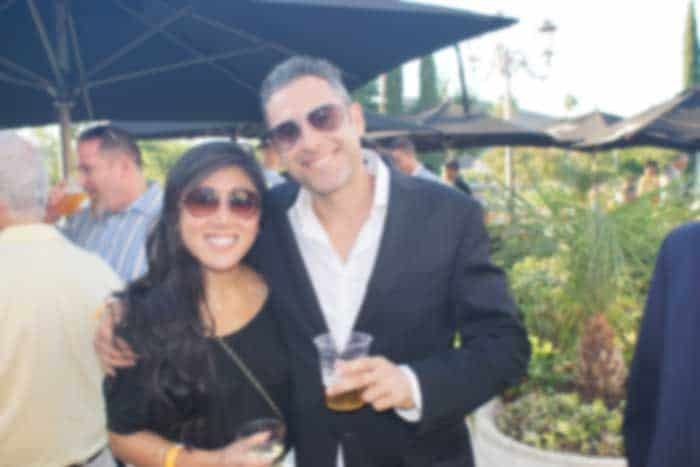 Everyone was delighted, the turnout was better than we expected and we very much enjoyed it,” said Khoury, who hopes the festival will grow when it returns for a second year. “Without sponsors, year one would not have been possible,” Khoury said. The 2014 festival began with a bang. On Sept. 12, the actionpacked thriller “The Equalizer” starring Denzel Washington, Melissa Leo and Chloë Grace Moretz made its U.S. premiere. 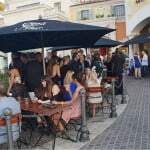 AT THE MOVIES—Attending“The Equalizer”premiere are, from left, Calabasas Mayor David Shapiro, producers Todd Black and Jason Blumenthal, festival chairman Joe Fries and City Councilmember Fred GainesIt was not a film for the squeamish. Washington’s character, a retired, middle-aged intelligence officer who works at a Home Depot-type store, becomes entangled with Russian mobsters when he goes out of his way to help a young prostitute, portrayed by Chloe Grace Moretz. Based on the television series that ran for four seasons in the 1980s, this is not your father’s “ Equalizer.” The bullets and blood flow freely. 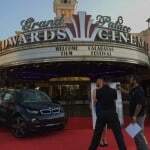 Following “The Equalizer” screenings at the Edwards Grand Palace Stadium 6 theaters, producers Todd Black and Jason Blumenthal participated in a Q-and-A session. 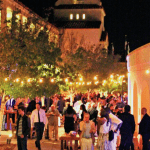 The evening concluded with a VIP after-party at the City Hall courtyard. ON THE RED CARPET—At left,film festival director Kelley Fries with Emily Donnelly and Kit Gilbert at the opening night premiere of Denzel Washington’s “The Equalizer.” Above, an after-party at City Hall.On Saturday, the festival continued at Viewpoint School. 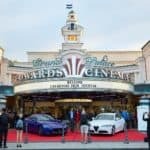 The film lineup featured two independent movies, a documentary called “ Alive Inside” and the premiere of “Tracks,” a Weinstein Company movie about a girl’s solo journey through the desert of Australia. The evening also included postfilm discussion. The work of local student filmmakers was shown on Sunday. “Our student program was second to none, showcasing some of the most talented future film makers of Calabasas,” Khoury said. 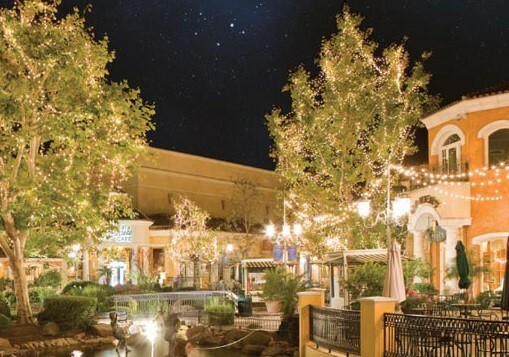 “This to me is exciting, to bring a film festival in the city,” Calabasas Mayor David Shapiro said. 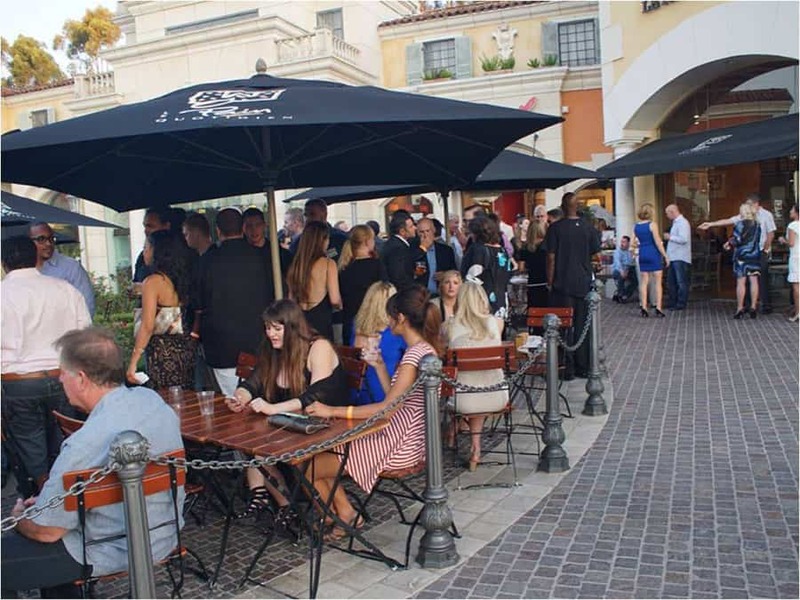 The Calabasas Film Festival showcases major film premieres, student films, documentaries and top quality film selections from all genres that are guaranteed to entertain. 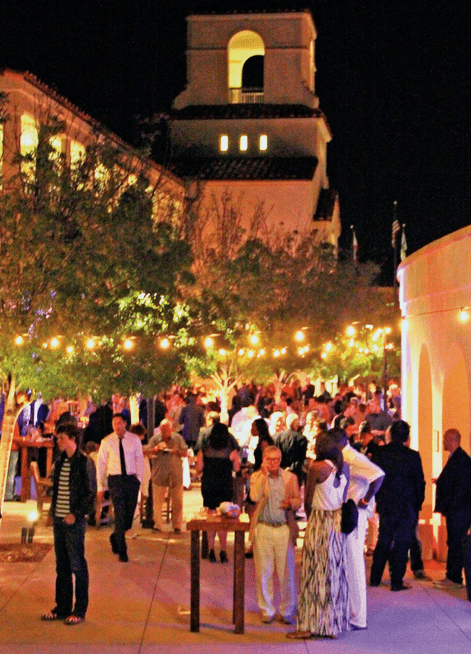 CFF provides the community an opportunity to connect over mutual passions for film and television while enjoying local culinary arts and entertainment. CFF will always be the heart of film. 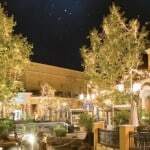 The Calabasas Film Festival welcomes avid film goers, studio executives and key players in the entertainment industry. CFF is also dedicated to honoring the future of the industry by empowering young filmmakers with a platform for outreach through student screenings and events. Book your seat at one of our film screenings, after parties, events, or all of the above by purchasing a festival pass before it's too late. Looking forward to seeing you there! 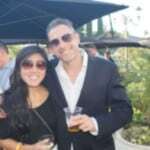 Copyright © 2014-2018 Calabasas Film Festival.